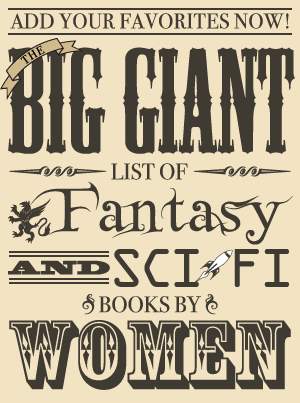 2014 sounds like it will be an amazing year for books! That made it really difficult to make a list of my top 10 most anticipated books this year, though I couldn’t resist mentioning two additional books that I’m not positive will be out next year but will be pretty high on my must-read list if they are. First, here are the 10 books I am most looking forward to that will be released in 2014! 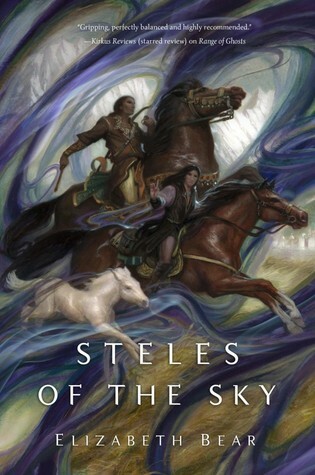 Carol Berg’s fantasy books and characters are wonderful, and that would be reason enough for me to look forward to any book of hers. 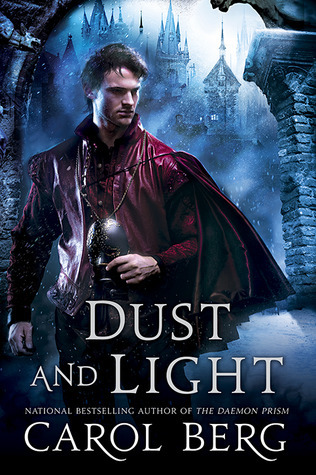 I’m especially excited about Dust and Light since it is set in the same world as her Lighthouse Duet—I loved that duology, especially the second half. In my opinion, Elizabeth Bear is one of the best science fiction and fantasy authors currently writing and her books keep getting better and better. The first two books in her Eternal Sky trilogy are beautifully and thoughtfully written with sympathetic, well-developed characters. Shattered Pillars impressed me even more than the first book in the trilogy, and I’m looking forward to finding out what happens to Samarkar, Temur, and Bansh in the conclusion. 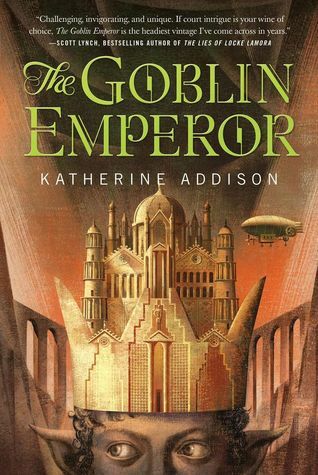 Katherine Addison is also Sarah Monette, and I will read ANYTHING written by Sarah Monette because her Doctrine of Labyrinth series is one of my favorites. Her characters and their distinct voices kept me turning the pages, and I’m quite intrigued by the sound of her next book. 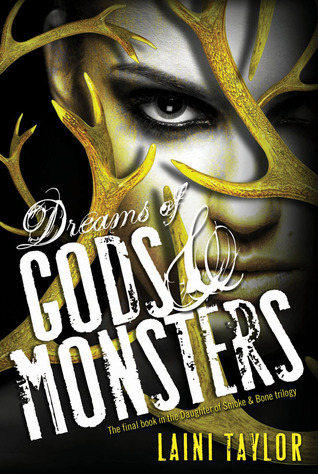 Kate Daniels is my favorite urban fantasy series and one of my favorite ongoing series for many reasons: Kate’s character growth, well-developed secondary characters, intense action scenes, and a wonderful sense of humor make this series a must-read. 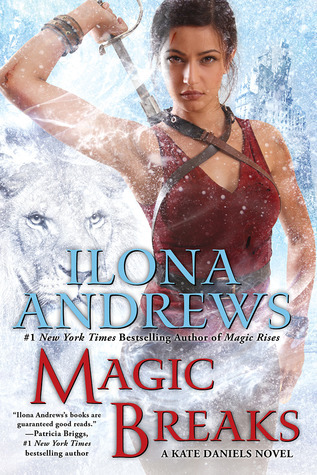 Ilona Andrews is phenomenal at writing a series that builds well on the previous books and keeps readers invested. The sixth book was one of the better installments, and the seventh book promises to be particularly exciting since it sounds as though it’s drawing closer to seeing Roland firsthand. I can’t wait for July! Laini Taylor is another author I will read anything by and has been ever since I read Silksinger. For this reason, I read Lips Touch: Three Times soon after it came out and this just made me even more determined to read any book of hers. Her prose is especially magical, and the darkness and complexity in her second Daughter of Smoke and Bone book made me quite interested in seeing how it would end. 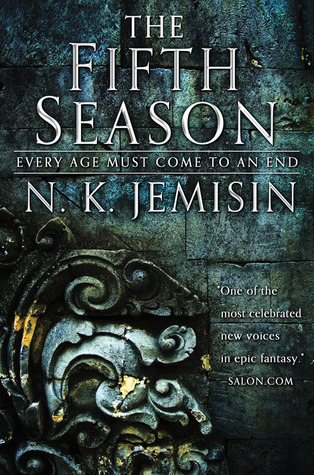 I have been a fan of N. K. Jemisin since reading her excellent debut novel, The Hundred Thousand Kingdoms. The Broken Kingdoms and The Killing Moon are also wonderful books with complex, well-developed characters and interesting worlds, and I love the sound of her upcoming new series. Mercy Thompson is my favorite character in urban fantasy after Kate Daniels, and I’ve found the books in this series to be consistently solid reads that are like catching up with old friends. I finally read the seventh book a couple of weeks ago and now I’m looking forward to reading Mercy’s next adventure. I read Rachel Neumeier’s last published book, House of Shadows, and found it enchanting and beautifully written with some memorable characters. Plus I loved the fairy tale quality it had. 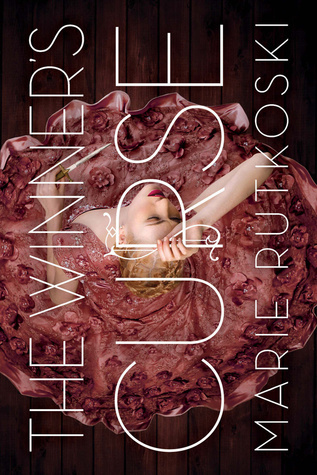 I’m really looking forward to her next book, the first in a paranormal duology about werewolves (sort of). 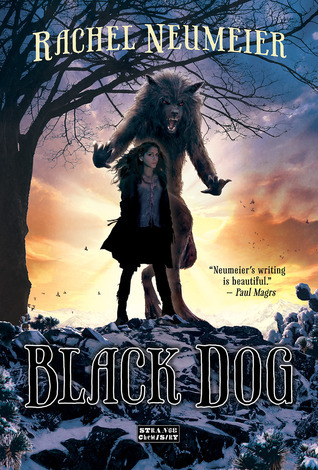 You can read more about Black Dog on the author’s website. I’ve only read two books by C.S. Friedman (In Conquest Born and Feast of Souls), but I need to read more of her books since they were both quite good. 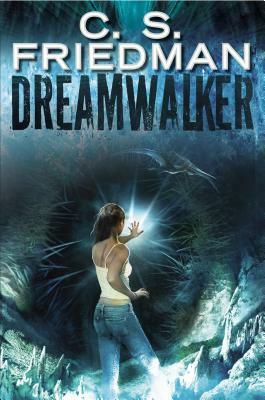 Early reviews of Dreamwalker have been positive, and it sounds quite promising. I wasn’t really hoping for the fourth book in this series so soon after the third, but Scott Lynch said it should be released in the fall next year! While it wasn’t perfect, I did love The Republic of Thieves for its entertaining dialogue and characters and am looking forward to the next installment. Among the books I read that made me interested in reading fantasy were Robin Hobb’s Farseer, Liveship Traders, and Tawny Man trilogies. I was very excited to learn that she was writing a new trilogy about Fitz and the Fool that may be coming out next year! I’m sure there will be other books coming out later in the year that I don’t know about yet that would be on this list, but those are the ones I’m most excited about that I know about right now! What books coming out next year are you most excited about reading?